Hello guys! As I said in my last post I am moving into a new flat in late September which means that I get to decorate my new bedroom. 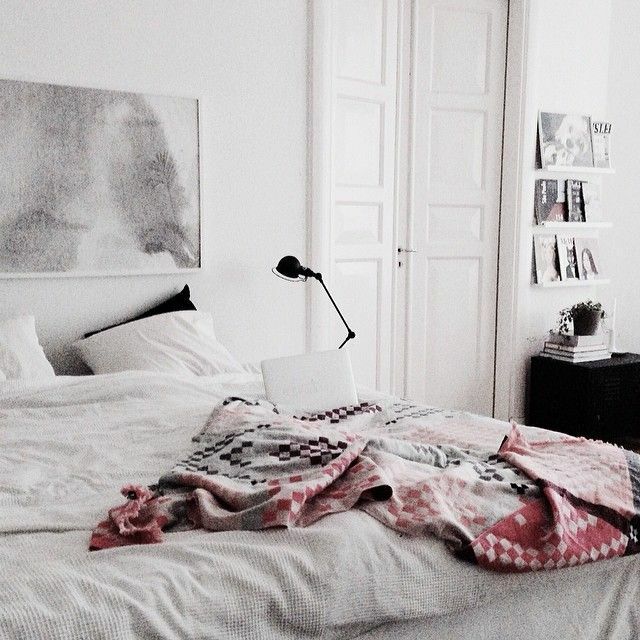 I know I still have a few months left but it's never too early to get excited and search for cute and pretty bedrooms on WeHeartIt/Pinterest. Let's face it, we've all done it. 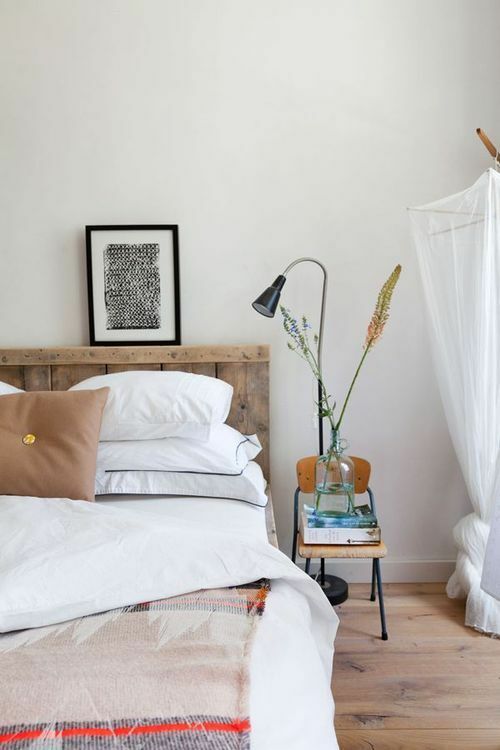 I thought I would put together some of my favourite rooms I've found on the internet, you can see that I've gone for the 'i want everything white' theme this time! Wish I had a room like that too!